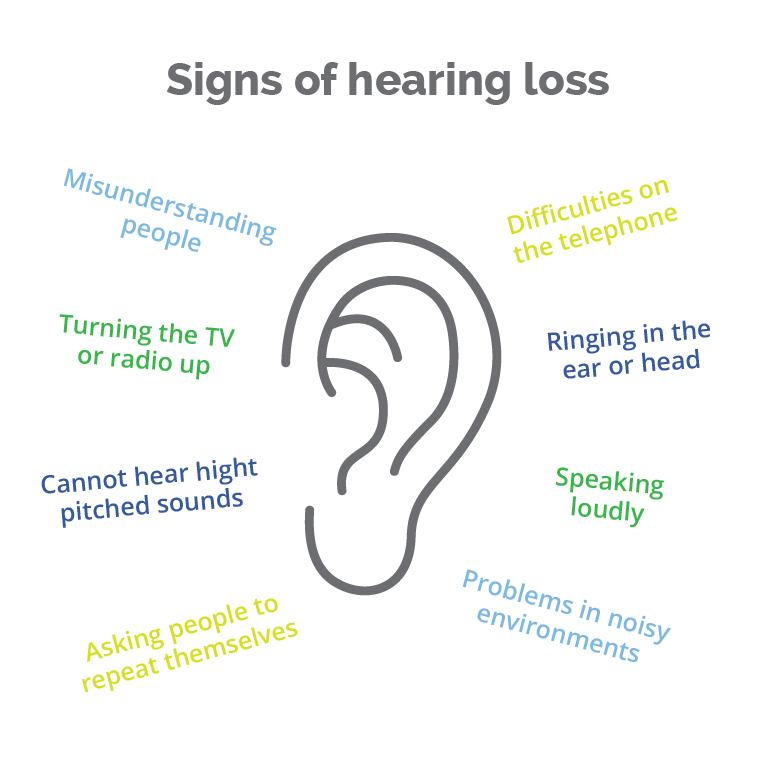 Hearing loss is a common condition which affects one in every six Australians. People may feel embarrassed or self-conscious about their hearing loss, or just think that it’s a natural part of ageing. However, our understanding of how hearing works and the constant advances in hearing devices means that most types of hearing loss can be successfully treated, leading to significant hearing improvement in the majority of cases. 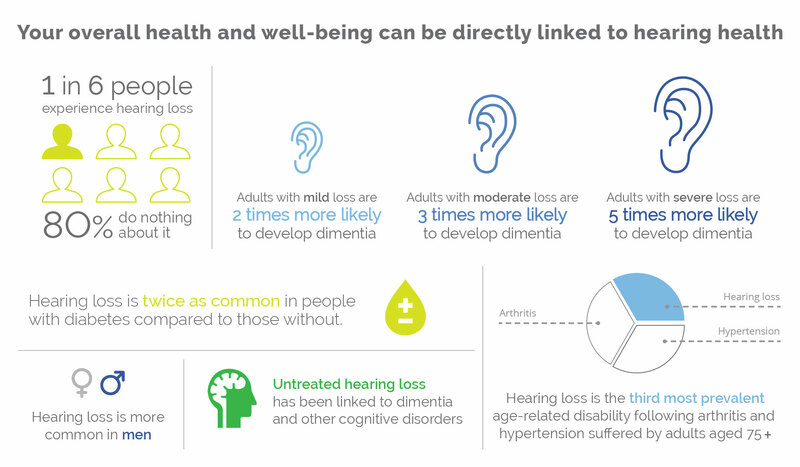 Although these habits can help the individual cope with hearing loss in some situations, their hearing loss is most likely depriving them of enjoying and understanding a wide range of sounds. Eventually, as the hearing loss progresses, these techniques will fail to provide adequate hearing assistance.